How is your weekend so far? What are your plans for Saturday night? 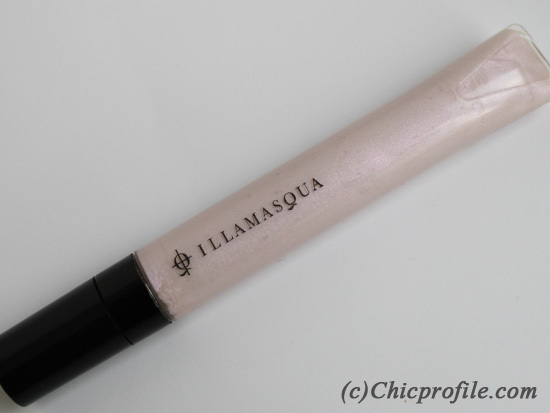 Before getting ready for a party night I thought to share with you my impressions on the Illamasqua Explode the newest Sheer Lipgloss from the Dystopia, the Autumn/ Winter Collection of 2009. 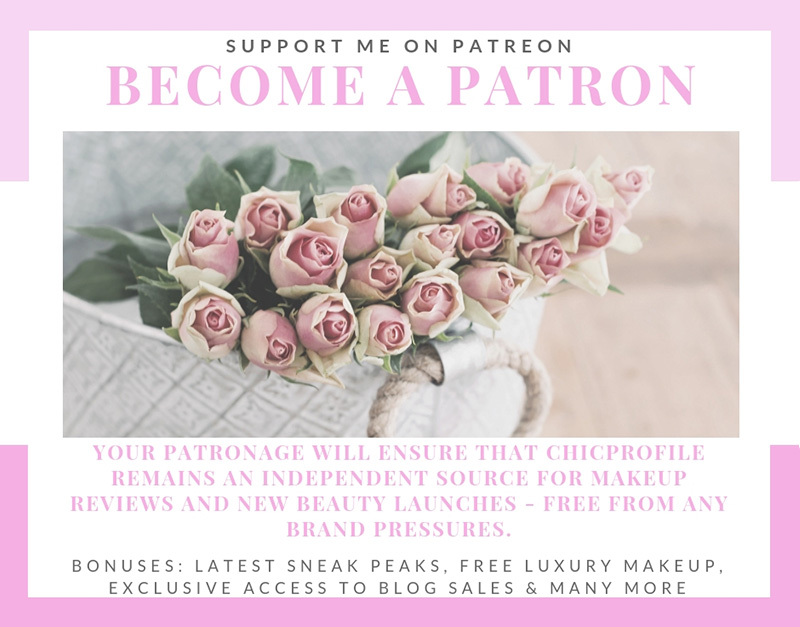 As you already know by now, I’m crazy for any lipgloss in pink shade, shimmery, sheer, with water reflections or anything that can make my lips look fuller and sparkling. First of all, the lipgloss comes in a tube simple but chic in the same time. After you remove the black cap you can notice the pump which serves also as an applicator. You just need to gently push the tube to make the lipgloss come along the pump. 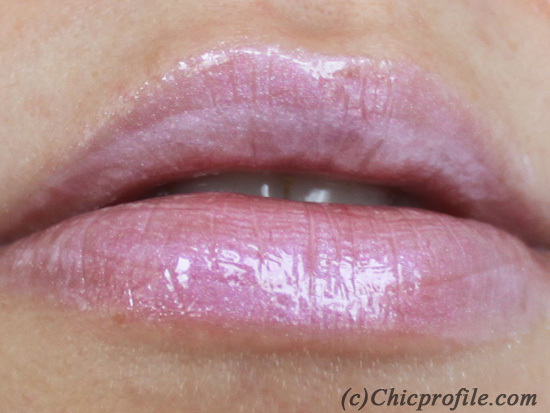 The color from the tube is a sheer pearly one but on your lips (as you can see from the photos) becomes a shimmery light pink with pearly reflections. Due to its reflections I’ve noticed that the color can be perceived differently depending on the lights in the room. Sometimes it can pass from shimmery pink to a more strong one combined with light violet reflections. I’m not so much of a fan of those lipglosses that comes with a pump. The application seems not quite as hard but you don’t have the same precision of those that comes with a brush applicator. I had to press the tube several times to squeeze the exactly amount that I needed and I was not so pleased with the effect if you know what I mean. I had to pass the pump on my lips a several time until the color was uniform on my lips. Another thing that I don’t like is after you finished applying it, the pump remains sticky and dirty and you have to clean it right away with a tissue because you don’t want to remain sticky the next time your going to use it (at least I know I don’t want it). I’ve noticed tho if you first apply a lipbalm or a lipstick the lipgloss will glide more easy on your lips making the lipstick color to pop. It creates an interesting effect if you are using it on a darker or stronger pink lipstick. The Sheer Lipgloss at 7 ml costs £12.50 but if you want the big tube at 10 ml you will have to pay £17.86. Does it last on your lips? 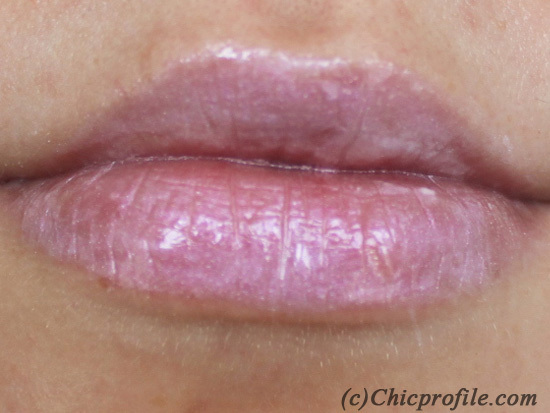 Being a sheer lipgloss with sticky texture you will have to keep it close by and reapply it after you had something to eat and another thing that I’ve noticed is that it kind of clumps between your lips creating an unaesthetic white line (second photo). If you are not thinking of eating or drinking something I can tell you that it will stay on your lips for a few hours without being necessary to reapply it (only check yourself in the mirror for the white line). My conclusion: I didn’t quite raised my alter-ego but I loved the color, its reflections and the fact that it sticks on your lips for hours. 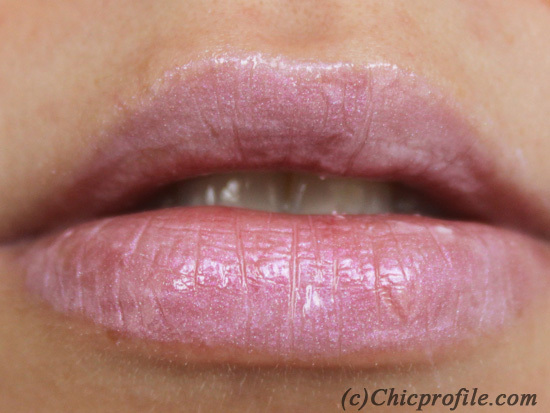 The downside for me consisted in the application, the unaesthetic white line that is created because the lipgloss tends to clump between your lips. 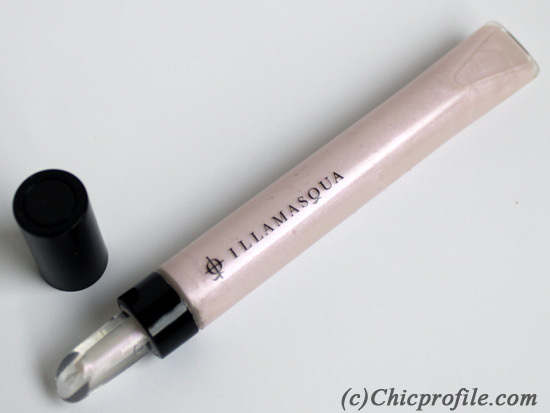 So girls, let me know what’s your opinion on this lipgloss, if you’ve already tried or not or even what’s your favorite product from Illamasqua Dystopia Collection. 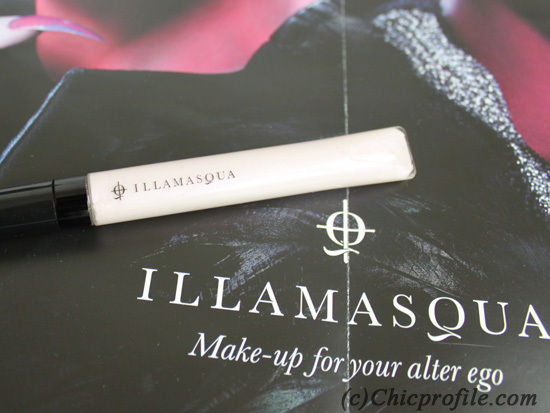 I will review another products from this collection in the next few days and even do a makeup inspired look by one of them so please be sure to check out my future reviews on the Illamasqua products. 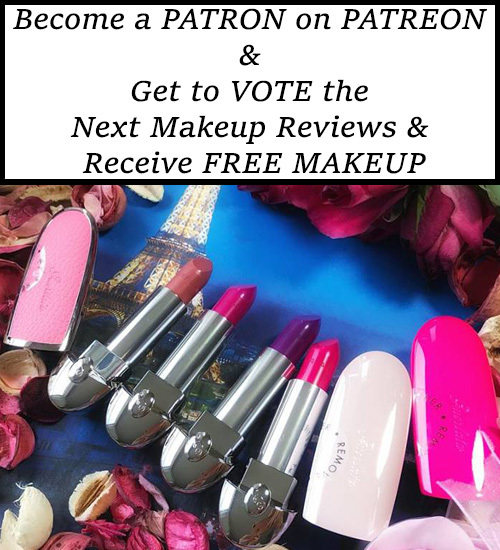 I want to try their Intense Lipglosses and I plan to get cream blush soon not sure which one yet.